Bob was born in Scranton, home of The Office and Joe Biden, and moved to Florida in 1995. He held a position with PSCU for 15 years where his last role was Director of Information Security. In 2010, he started his own Security consulting firm iwhere he supported a $120 million credit card portfolio and a 27 branch $750 million community bank single-handedly for 6 years. Bob began working at Ongoing Operations in 2016 when he was hired to oversee and manage OGO’s Chief Information Security Officer as a Service line of business. His primary responsibility is to work closely with Credit Union CEOs, CIOs, CSOs, and staff to measure their current security posture, identify areas that need improvement, create a roadmap to correct and remediate potential security risks, and help them maintain the program. He also provides assistance to the Credit Union to meet all regulatory compliance requirements including NCUA. 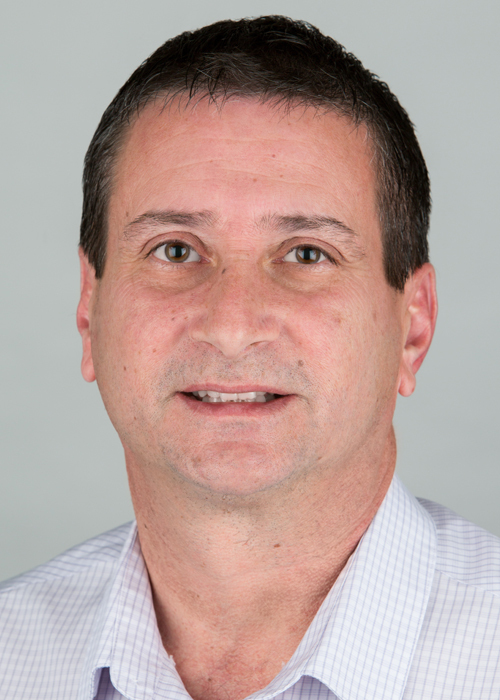 Bob is a multi-certified expert in many security practices including CISSP, CISM, Certified Ethical Hacker, Certified Forensics Analyst, Certified Incident Handler, Certified in Legal Aspects of Computer Crime, and Tampa Chapter Infragard (Private sector FBI) member. When he’s not working, Bob enjoys spending time with his family, reading good books, cooking, backyard projects, and football – Go Cowboys!